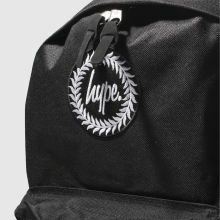 The HYPE Backpack arrives to give your accessory game that extra street cred it needs. 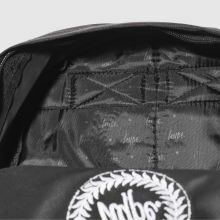 The black fabric bag creates a minimal aesthetic, while keeping all of your gear super accessible. 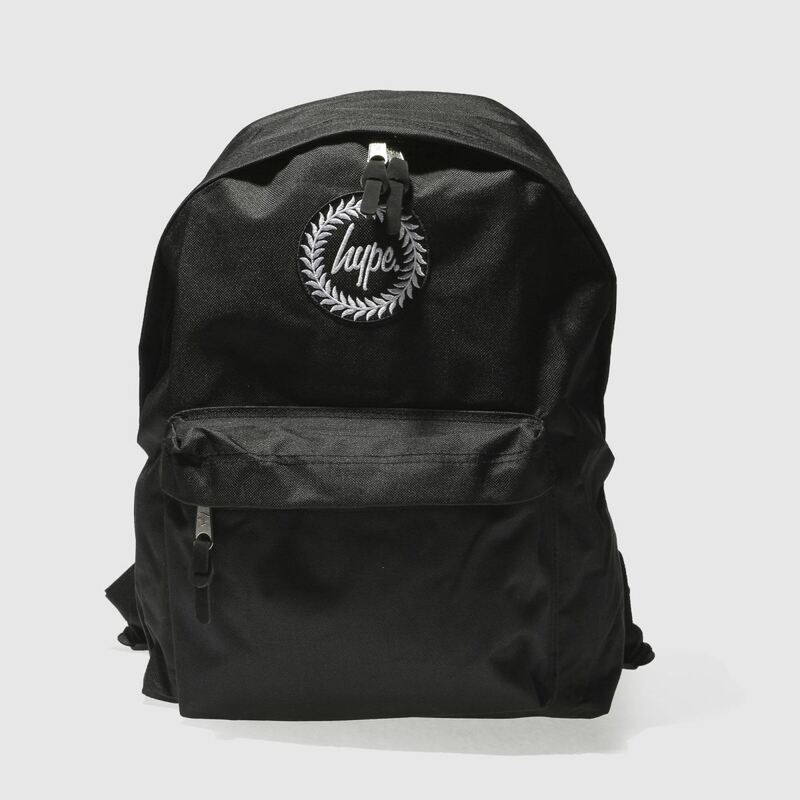 Adjustable straps and a front pocket complete. 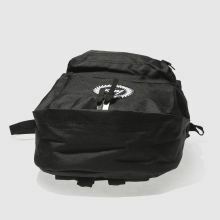 H37 x W32 x D11cm.